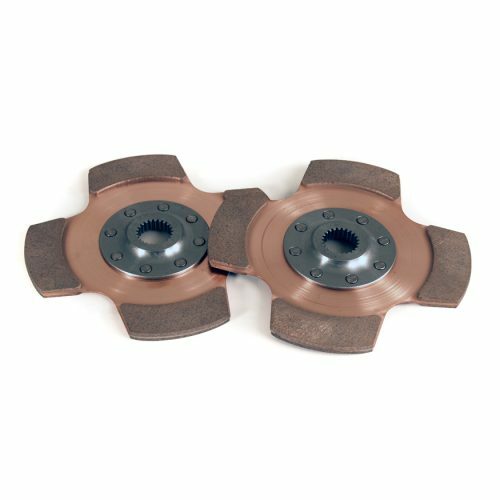 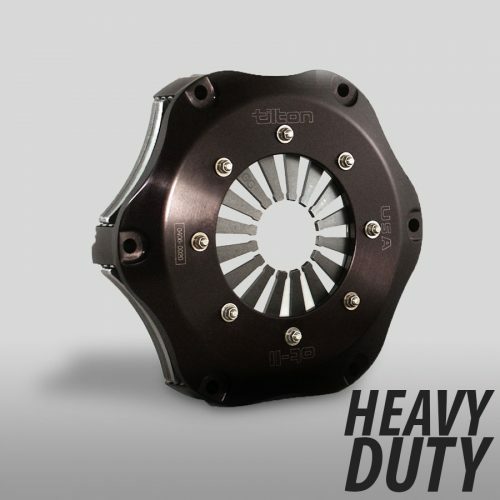 Designed to serve as the clutch’s friction surface when used in conjunction with a flexplate. 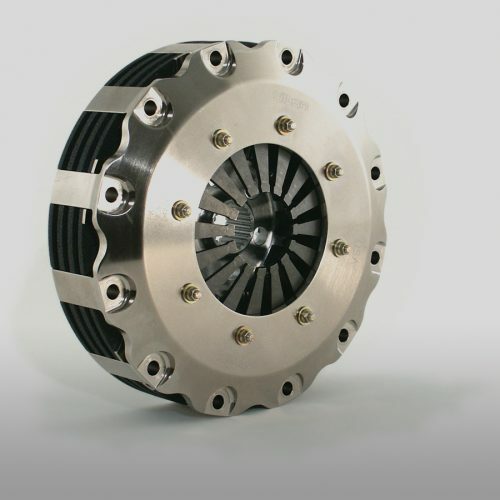 Clutch Diameter Choose an option7.25"5.5"
Unless noted, flywheels are neutral balance and have a .100″ step for the clutch’s friction surface. 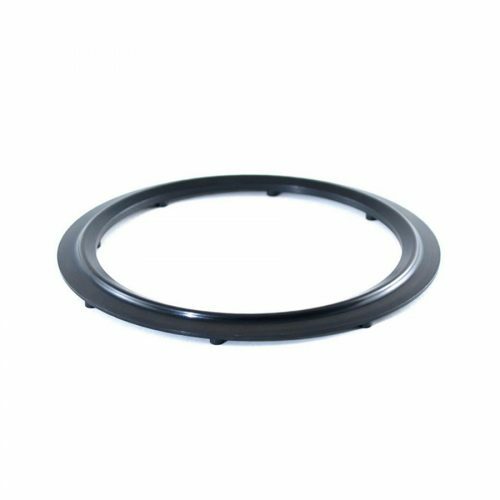 100″ step for the clutch’s friction surface.